I read almost a hundred books last year, but even with that there are a few books I totally meant to read…and never got to, for one reason or another. City of Heavenly Fire. I’ve read every other book in The Mortal Instrument series by Cassandra Clare, but I haven’t been able to muster up the motivation to read this final installment. Maybe because it’s over 700 pages and I have enough giant books in my life, maybe because by the fifth book I’d grown rather tired of the two main characters. Mostly, I just couldn’t get excited to read it. All the Light You Cannot See. A historical fiction that everyone I work with has read and loved. It’s a bit longish, so I’ve been waiting for a combination of the right mood and a shortened hold list at the library. The Invention of Wings. Basically the same as above. 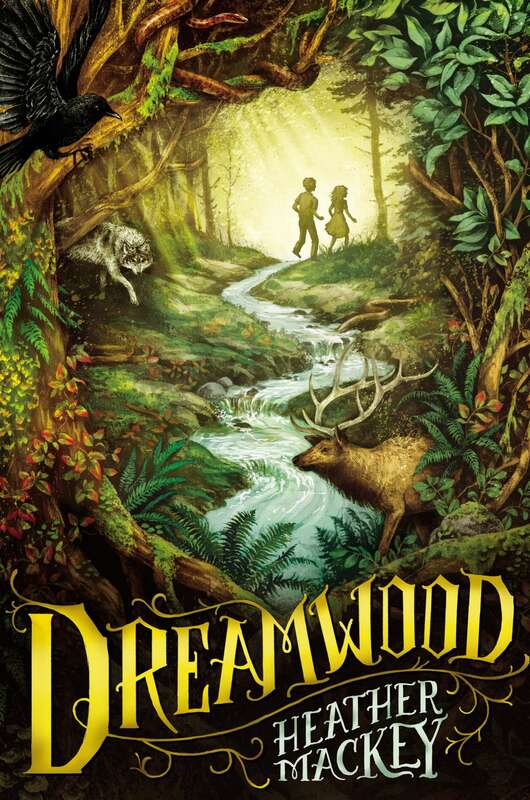 Dreamwood. I learned about this middle grade novel on another blog, put it on hold, meant to read it…and didn’t. I’ll get to it, I swear. Caminar. A middle grade novel in verse, a storytelling mechanism I’ve come to really love to see. 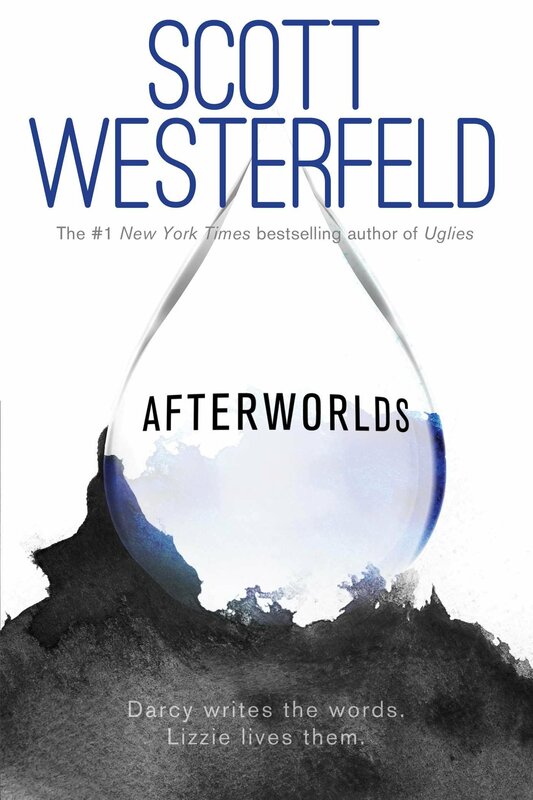 Afterworlds. I still have yet to read this Scott Westerfeld novel. I don’t…I just don’t know. Any new books from last year that you never got around to reading? What books are you looking forward to this year? Let me know! This post was completed as part of the Top Ten Tuesday meme hosted at The Broke and the Bookish. Battling Tsundoku; or, Get Off My Shelf!